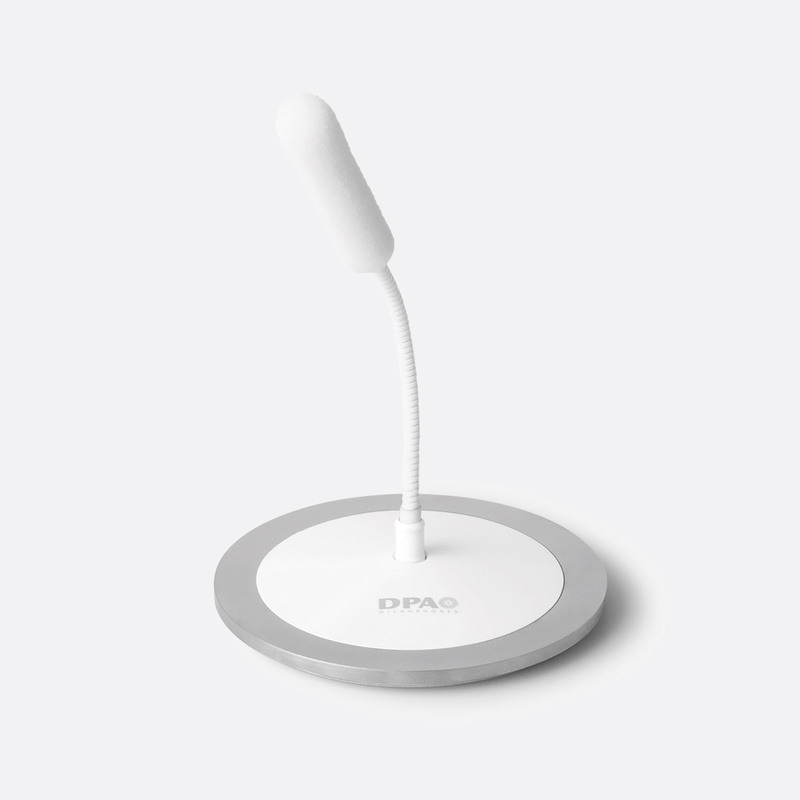 DPA d:sign series of table top and ceiling microphones have been designed to give temporary or permanent access to audio pickup where table top or ceiling microphone placement is required, such as on a table in a conference venue, or on the ceiling of a meeting room or boardroom. 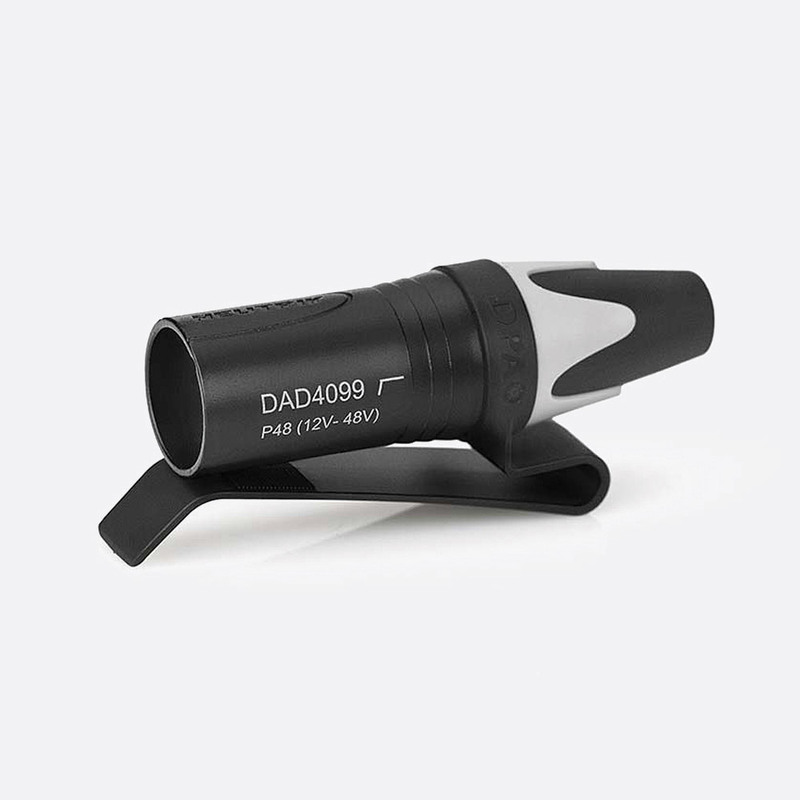 The d:sign 4018 uses DPA’s MMC4018 pre-polarised supercardioid condenser capsule and has a ‘highly-directional’ pickup pattern designed for speech applications where background noise is required at a minimum. 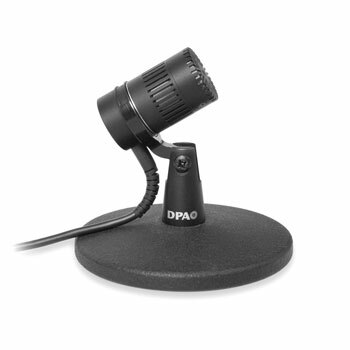 This microphone has a boom length of 5cm and is only available in black. The microphone base is terminated with 3-pin XLR. This model is available in black with a boom length of 43cm, or white with a boom length of 16cm. 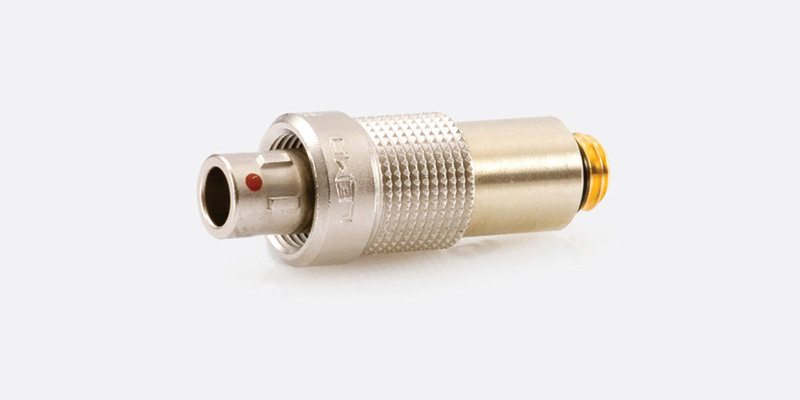 Each option has three balanced termination options including MicroDot, 3-pin XLR or unterminated cable. The 4098 capsule has the ability to handle ‘extremely high SPL’ (135dB maximum) before clipping to offer low distortion whilst retaining intelligibility when a speaker begins to speak ‘very loudly’. 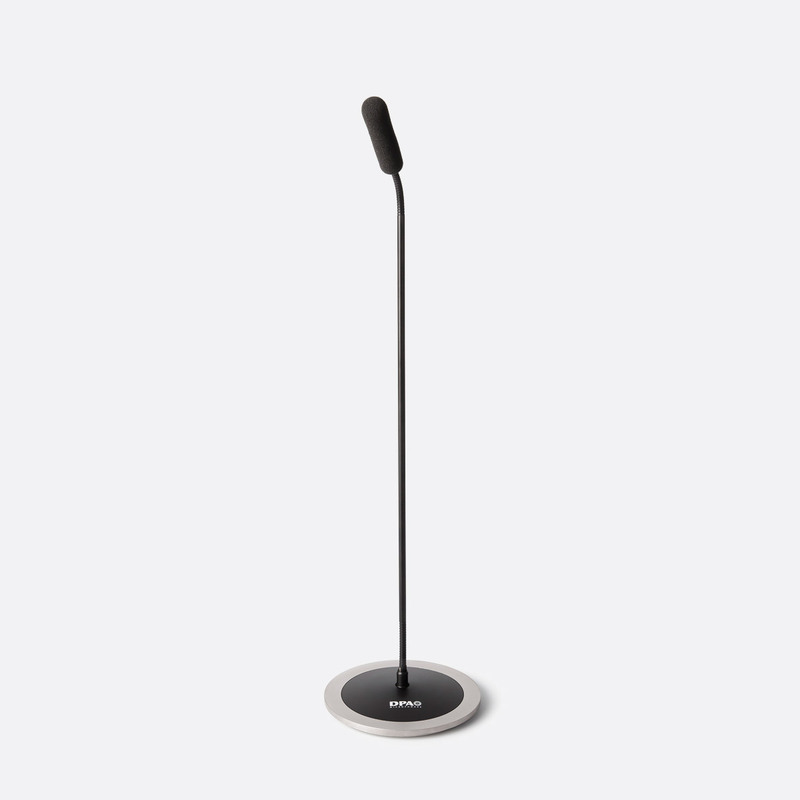 The BLM4060 Boundary Layer Microphone has been designed to be placed on a hard, flat surface in boardroom, courtroom and conference facilities, however it is also capable of delivering in teleconferencing application. 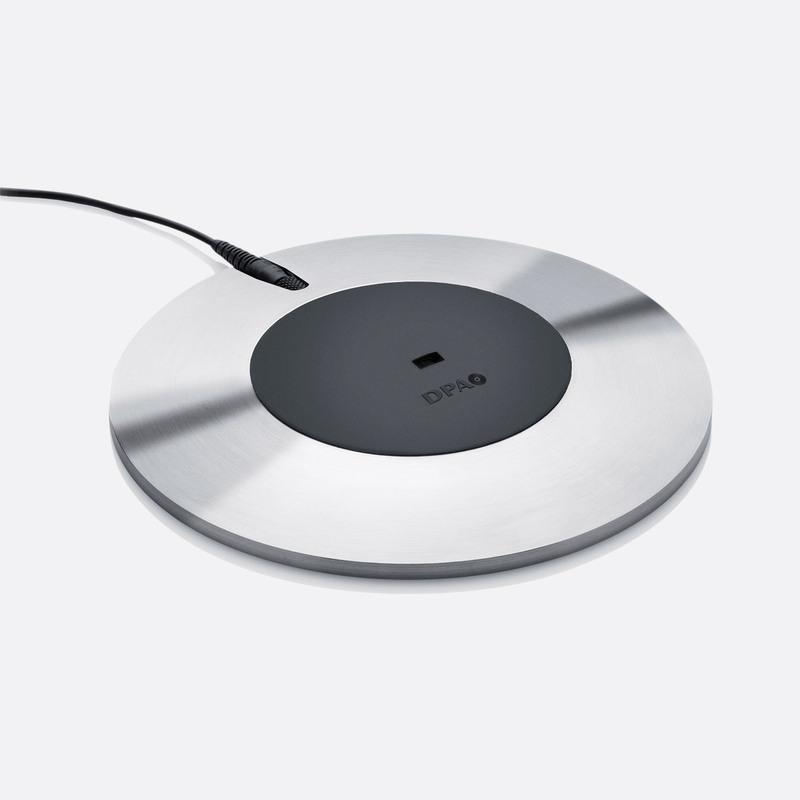 4060 has a pre-polarised omnidirectional condenser capsule that is housed in a central rubber disc surrounded with stainless steel base. 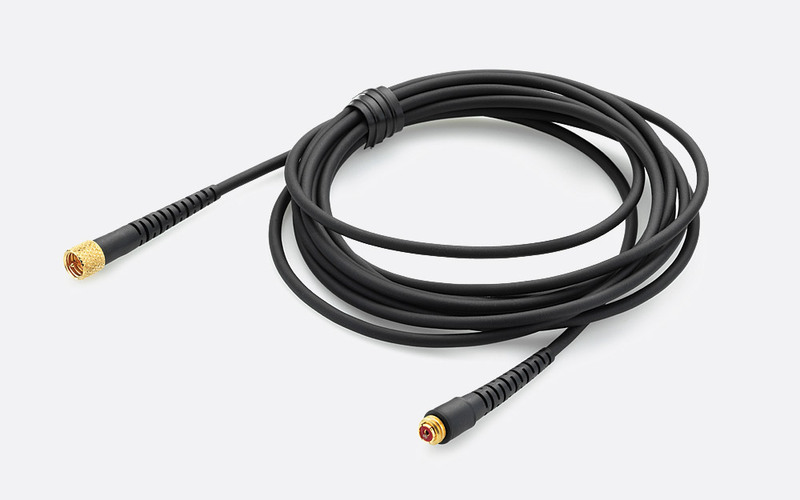 The detachable 3m cable is terminated with 3-pin XLR output connector, with a MicroDot connector to connect to the microphone base. 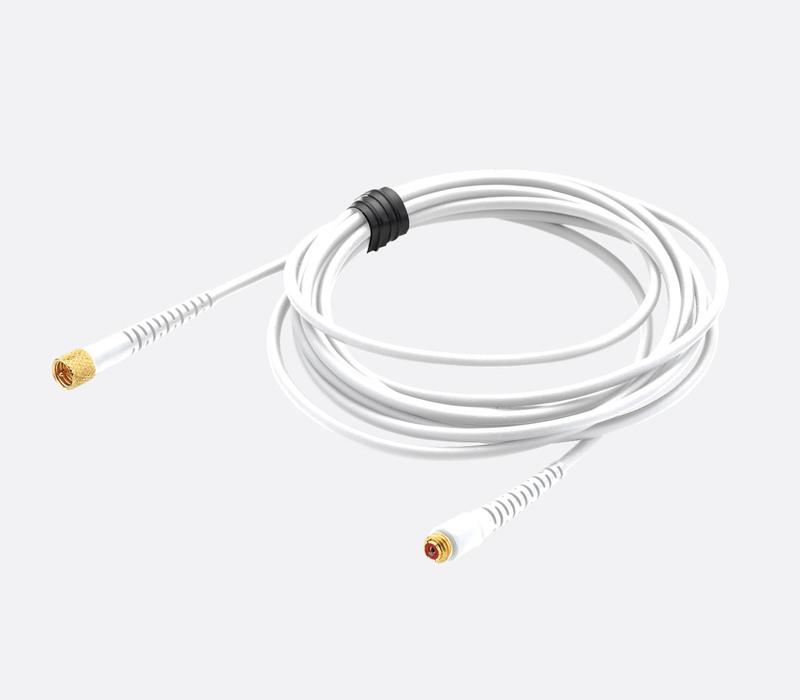 Optional CM22 cables can be used in conjunction with MicroDot adaptors to enable connectivity to wireless systems. Frequency response: 20Hz – 20kHz; 20Hz – 14kHz, +/-2dB. Sensitivity: 20mV/Pa, -34dB re. 1V/Pa. Signal to noise ratio: 71dB, A weighted at 1kHz. Total harmonic distortion: Less than 1% up to 123dB SPL. Dynamic range: 100dB typical. Maximum SPL: 134dB.